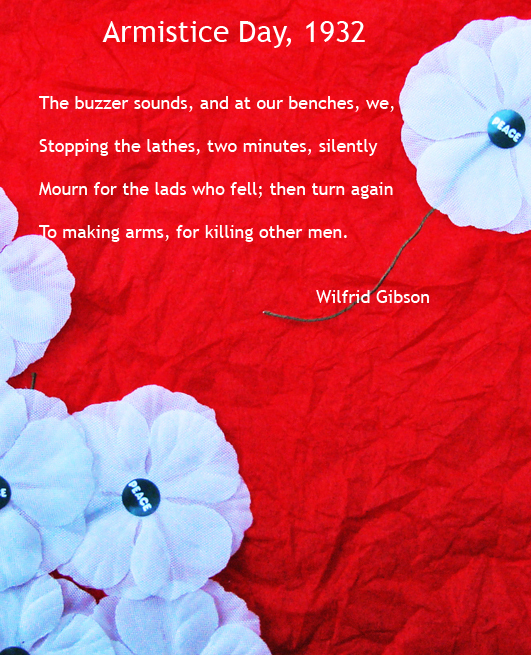 Wilfrid Gibson is perhaps best known for his poetry of the First World War. 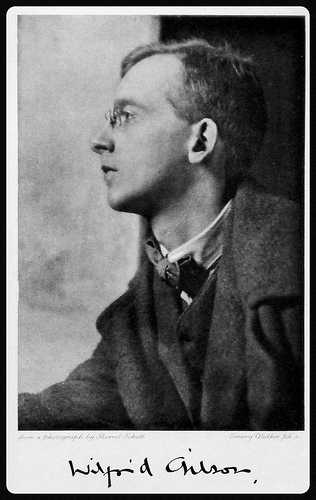 This small selection of his poems, written between 1914 and 1944, shows how he continued to develop those early themes. 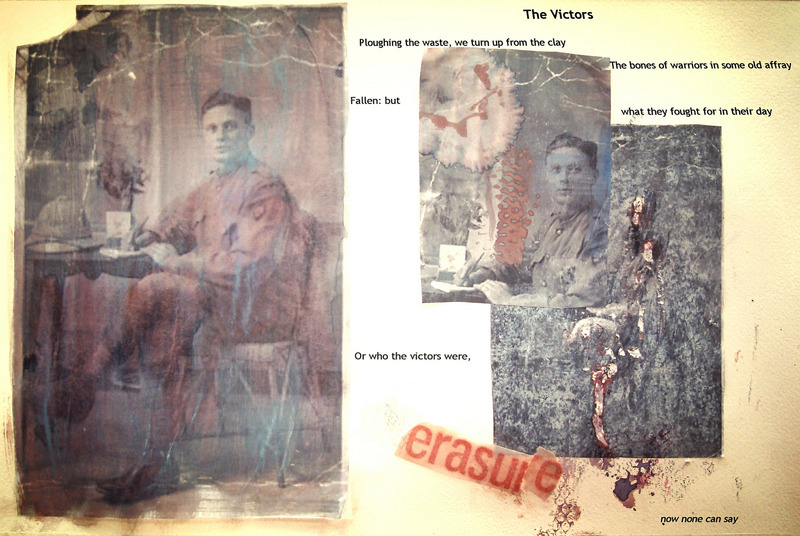 [Four more poems have been added to the original selection in March 2016]. ‘War is a business of innumerable personal tragedies’: Wilfrid Gibson, Elizabeth Gibson Cheyne, and the First World War. Writings on war by Elizabeth Gibson Cheyne (Wilfrid’s sister). Copyright: All material © trustees of the Wilfrid Gibson estate. He drives a fell machine to cancel men. While I rode singing to Woolwich, rode on, knowing nothing about it. Pronounces each doom with indifferent breath. The nail-marks glowing in his feet and hands. Handling cold death with calloused hands.